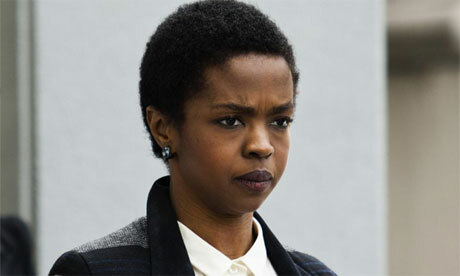 Fugees Star Lauryn Hill is in the news once again but this time she will be going to jail. Don’t pretend that this didn’t surprise you. 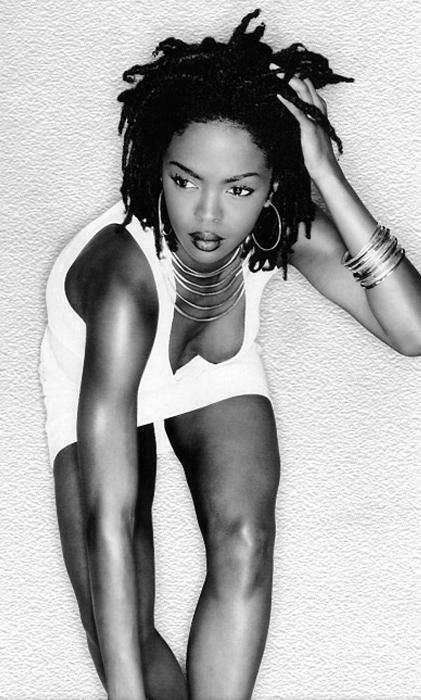 Grammy Award winning artist Lauryn Hill has been sentenced to three months in prison for failing to pay her taxes. In addition to three months in federal custody, Hill will do another three months in home confinement for her crimes.